Reviews of the Olympus PEN E-PL9 from around the web. 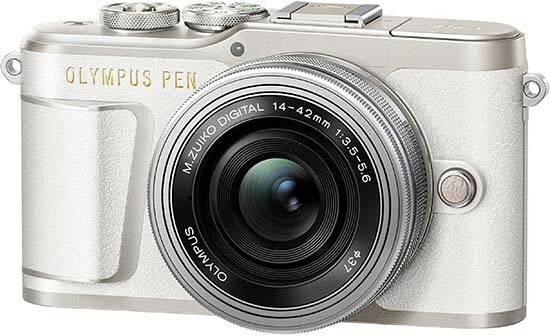 Olympus has just launched a new addition to their PEN line-up, the E-PL9. I had the opportunity to shoot a review unit for about a week before the launch. Looking at the compact form factor, stylish design and inclusion of a selfie screen, the E-PL9 is clearly targeted towards the entry level market – particularly smartphone users who need better image output and performance but are not keen on carrying larger and heavier DSLR cameras.